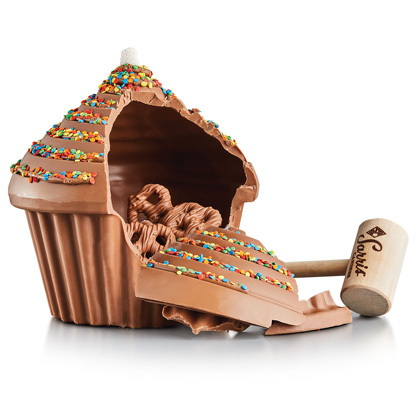 50% off prices valid only on select Easter items priced where marked. 50% off valid for a limited time only while supplies last. All sales are final. Not valid on previous orders. 50% off sale is online only at SarrisCandies.com. Out of stock items will be refunded. Cannot be combined with any other offers, discounts or promotions. Orders placed may not ship until Monday, April 29, 2019. Warm weather shipping is required if you live in a state where temperatures are above 70 degrees. Offers not valid on SarrisCandiesFundraising.com or SarrisCorporate.com. Offers and promos reflected on SarrisCandies.com do not carry over into Corporate or Fundraising departments. 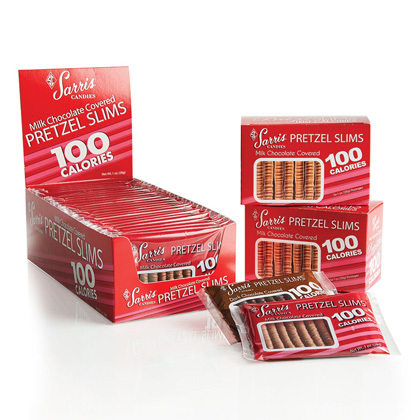 Volume discounts from SarrisCorporate.com do not apply on SarrisCandies.com orders and do not qualify for Free Shipping. Promotional offers do not apply to gift card purchases. I lived on First St in Canonsburg for 20 years. We moved to Henderson, late in 2006. 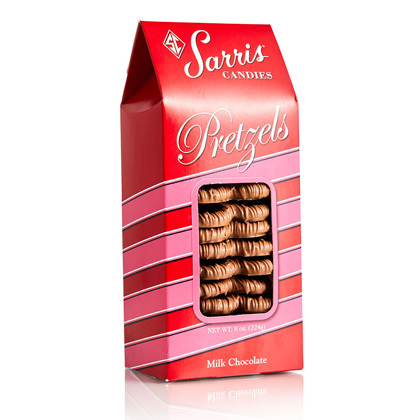 I have been ordering Holiday candy from Sarris for years, since we moved. I share it with my co-workers and they love it. A lot of them asked for information on Sarris. I am hoping you will see more orders from the Las Vegas Area! 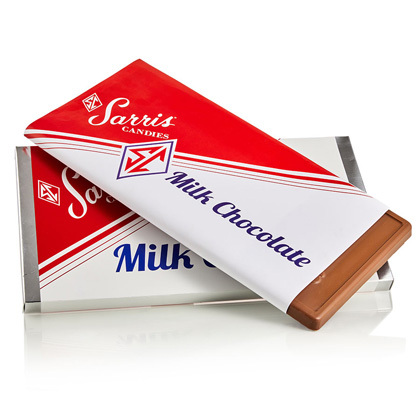 We LOVE Your Chocolate Easter EGGS...We were Introduced to your Chocolate in 1996 and ever since then Our Children have never had an Easter without their Sarris Easter Egg! Even though they are now 27 and 24 years old...they have to have their Sarris Chocolate Egg! lol...now we have 2 Grandsons that will begin to enjoy their eggs each year too! Thanks So Much for Giving us a GREAT Tradition from you to us! Thank you (and your family) for maintaining the wonderful quality of your chocolates and other candies over the years. Everyone who tries them agrees that they are the best. I send people to your ice cream parlor and store if they are going to be anywhere near Pittsburgh.